Deere made the 150 horsepower 7810 model tractor from 1997-2003, making today’s tractors 12-18 years old now. Yet, they are proving to be worth more money as they age. 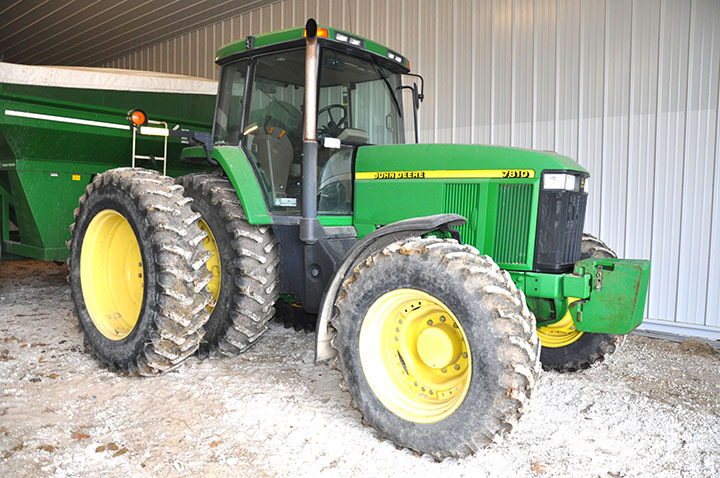 From 1996 through 2007, the highest auction sale price I saw on a John Deere 7810 tractor was $78,000…on a January 21, 2005 farm auction in northwest Illinois where a 2000 model with only 590 hours hit the $78K mark. Since 2008 how many JD 7810’s have I seen sold over $80,000? Try a whopping 29. Wow. Included in that list is the 2000 JD 7810 with 1,293 hours (pictured above), which sold for $92,000 on a January 20, 2015 farm retirement auction I covered in northeast Missouri. 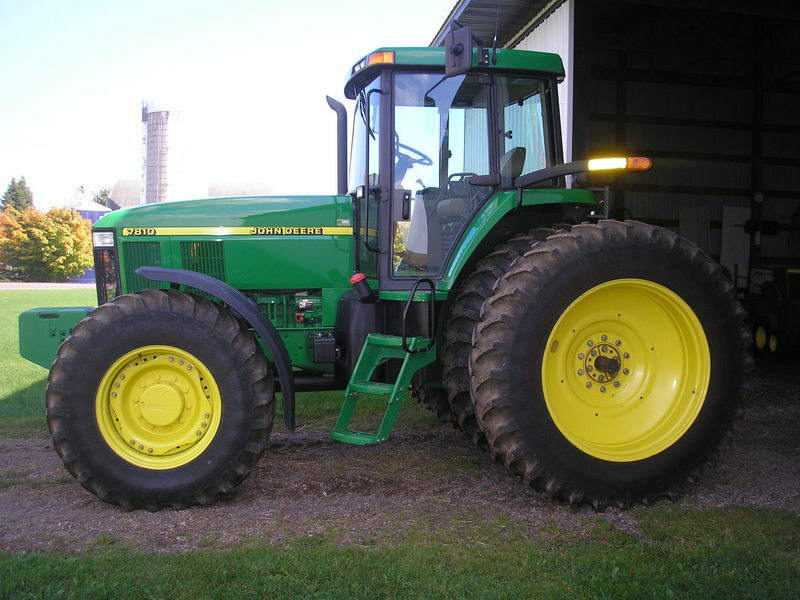 This was just a shade above the $88,200 sale price a 2003 model JD 7810 with 1,700 hours fetched on a December 6, 2014 farm auction in southeast Wisconsin. 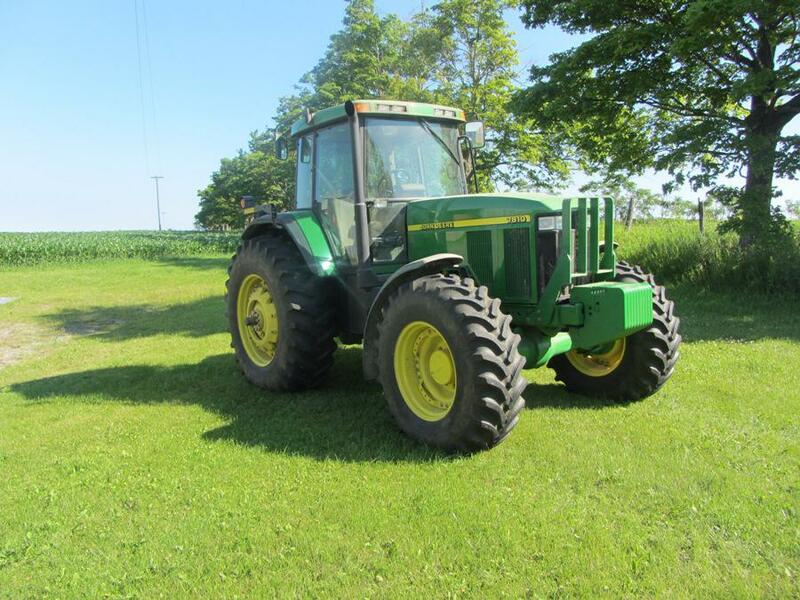 So older, but worth more money is the scoop on these very nice condition John Deere 7810 tractors. I don’t see this trend slowing down any time soon.